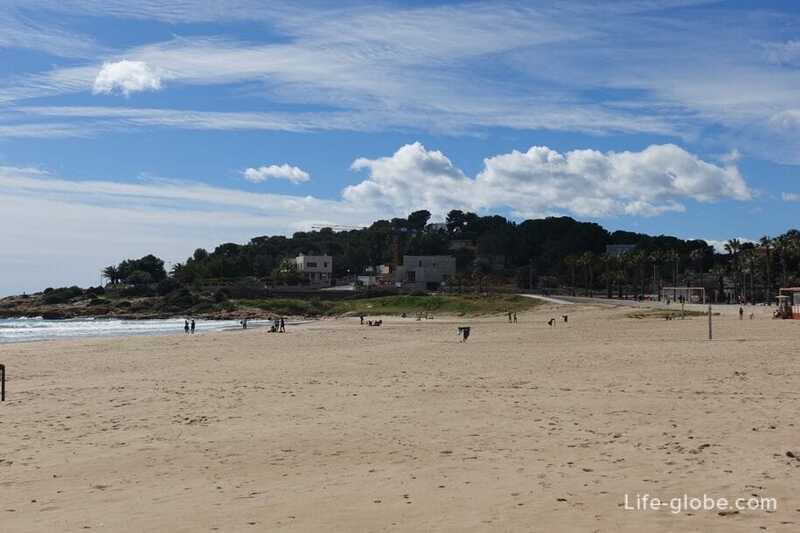 L'Arrabassada beach (Playa de l'Arrabassada) is one of the beaches of Tarragona. 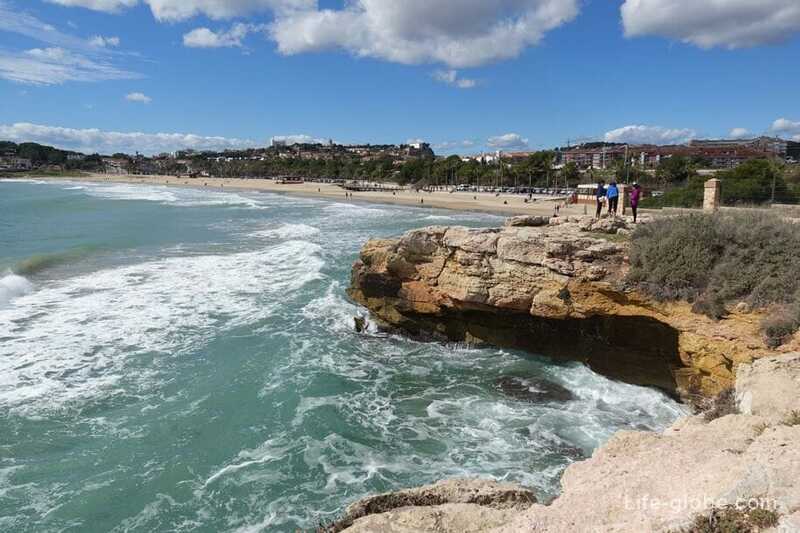 In our opinion, Arrabassada beach in Tarragona. 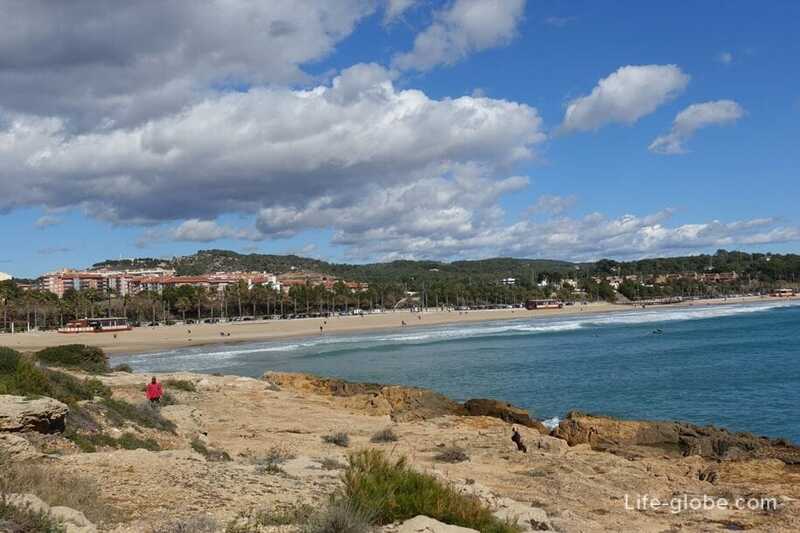 In addition, the Arrabassada beach has a very attractive location. 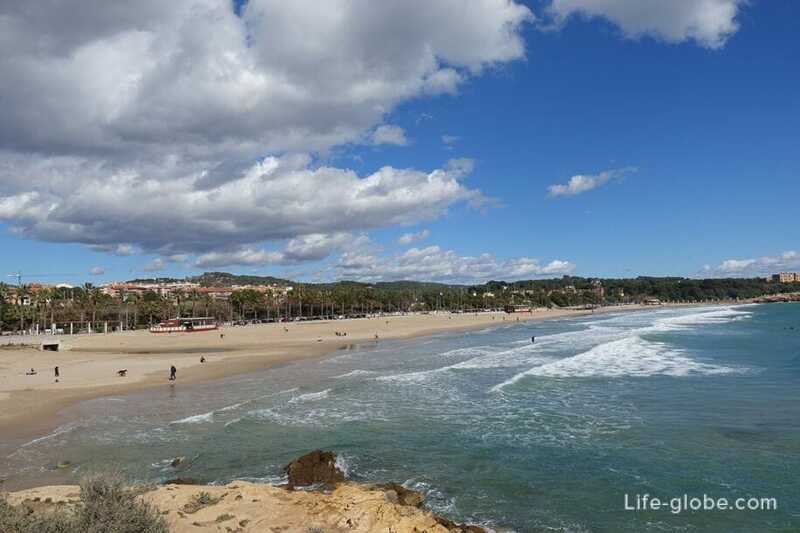 The length of l'Arrabassada beach is 550 meters and width of 65 meters. 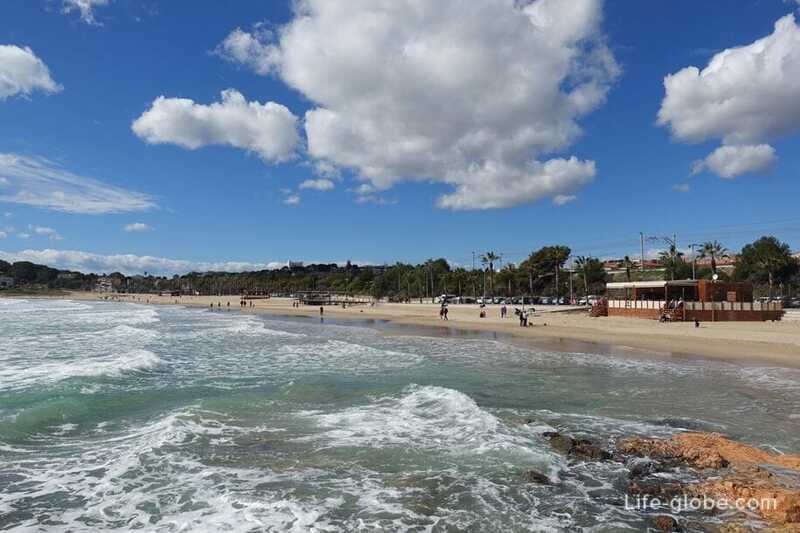 Playa de La Arrabassada and has been awarded the "Blue flag" - a sign of purity and safety of the beach and sea water. 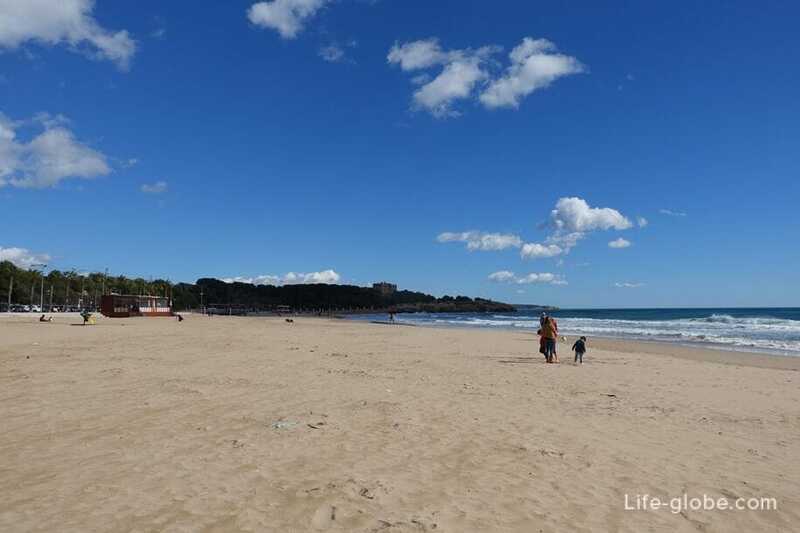 The main feature of the beach is small and pleasant to the touch the sand is light Golden color and a smooth entry into the sea. Sea water is clean and clear, sandy bottom. In high season the beach is cleaned regularly, sand dub. 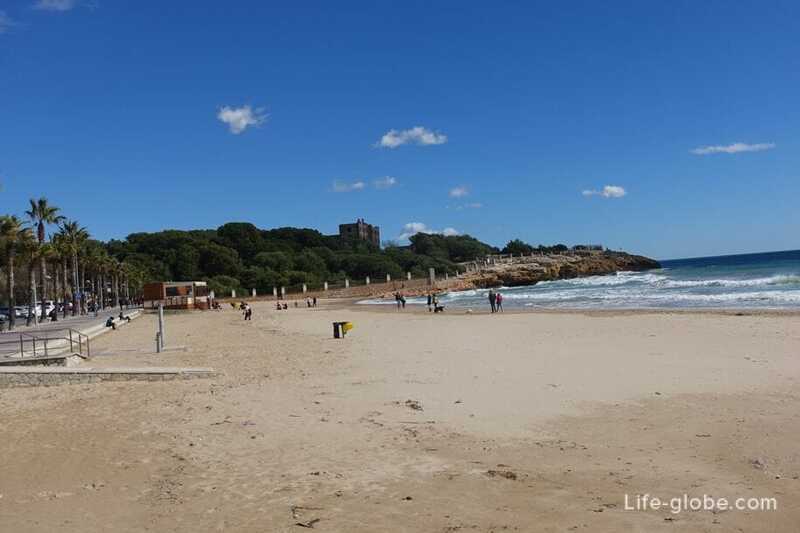 All the beaches of Tarragona, including the Arrabassada beach, the municipal, that is, to get to the beach is completely free. 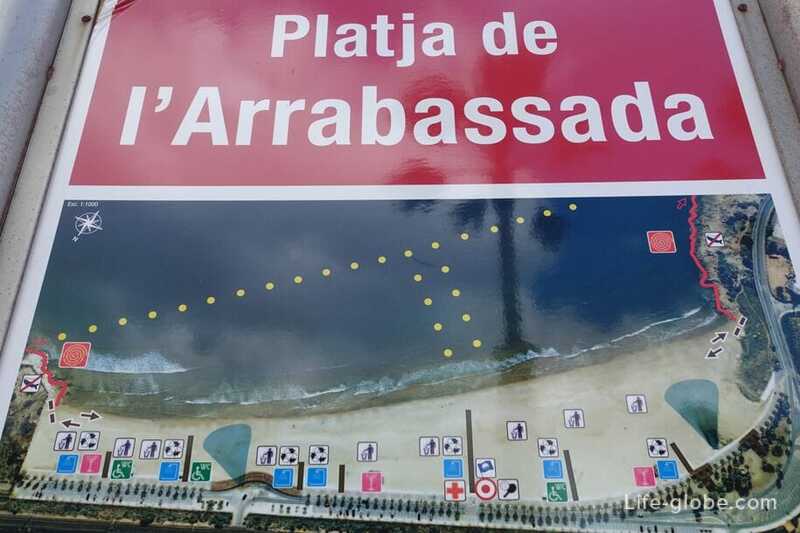 In the Tourist season on the l'Arrabassada beach there is all necessary infrastructure: sunbeds and sunshades, toilets and showers, infirmary and rescue towers, bins and beach bars. Also on the beach dedicated beach sports and water sports. 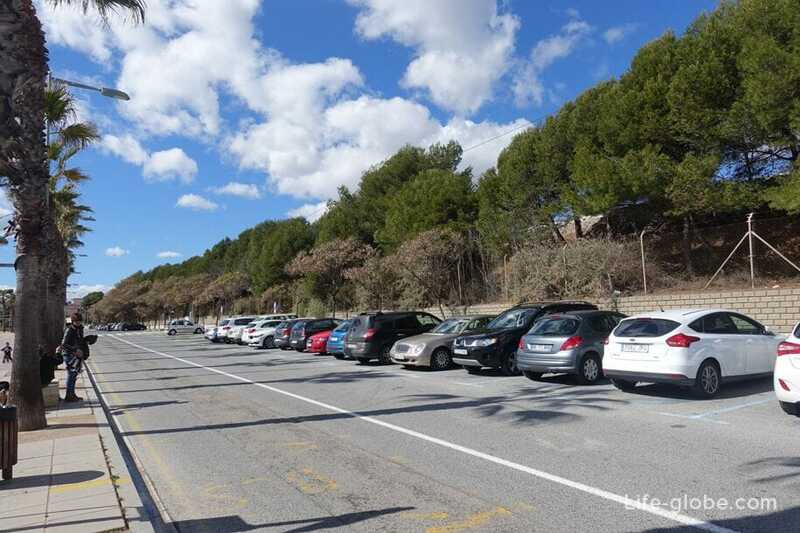 Near the beach there are Parking spaces for cars. 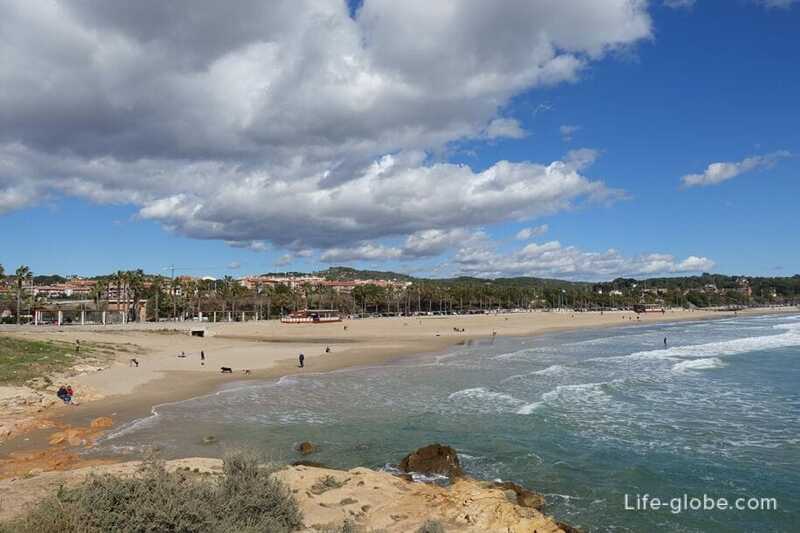 On both sides the beach is framed by low rocky projections, making the beach very picturesque. 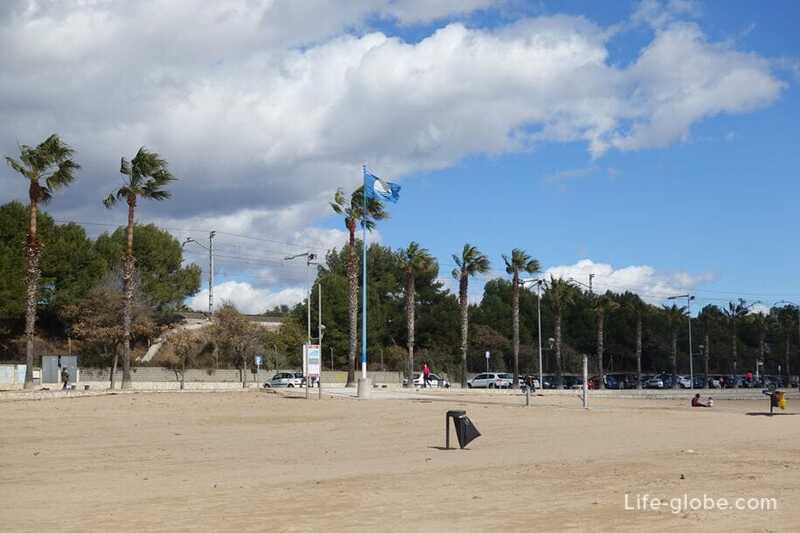 Along the beach lies the promenade (Passeig Maritim Rafael Casanova). 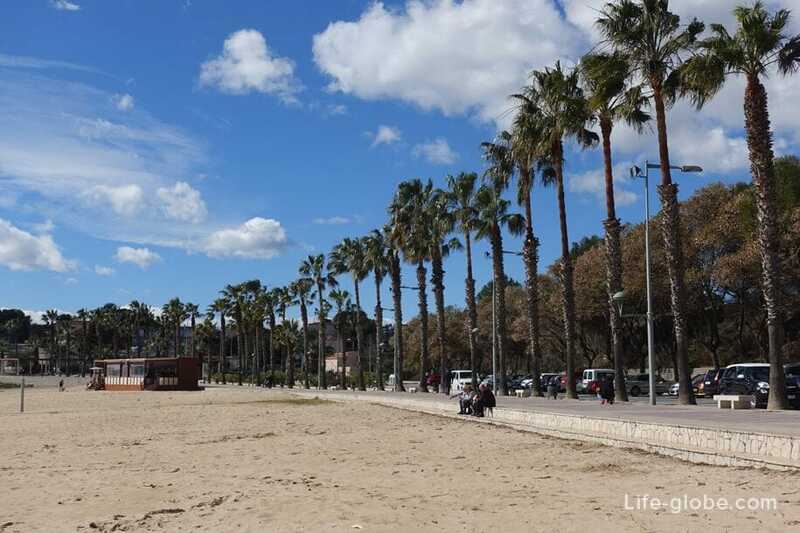 On Palma's seafront and places for recreation, Bicycle Parking, and on the opposite side of the narrow road - Parking. 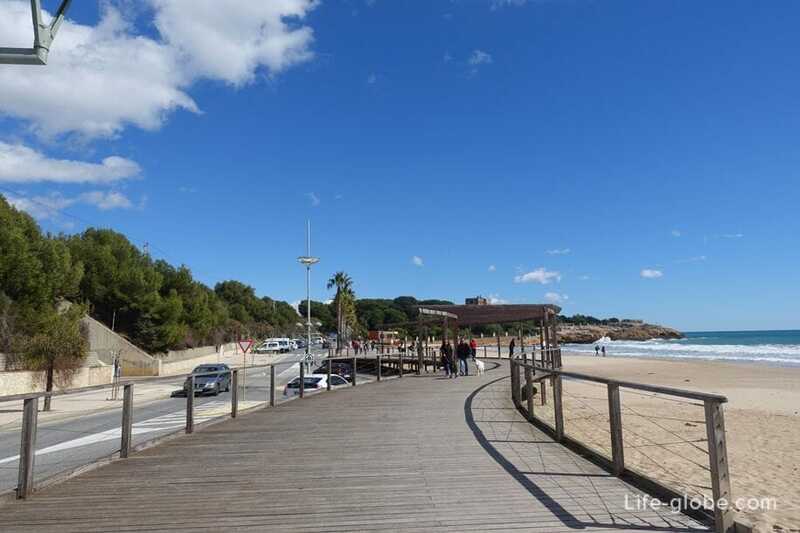 Arrabassada beach has a very convenient location in the city and yet at a small distance from the tourist and historical centre of Tarragona, which contributes to clean and nemnogolyudny the beach. 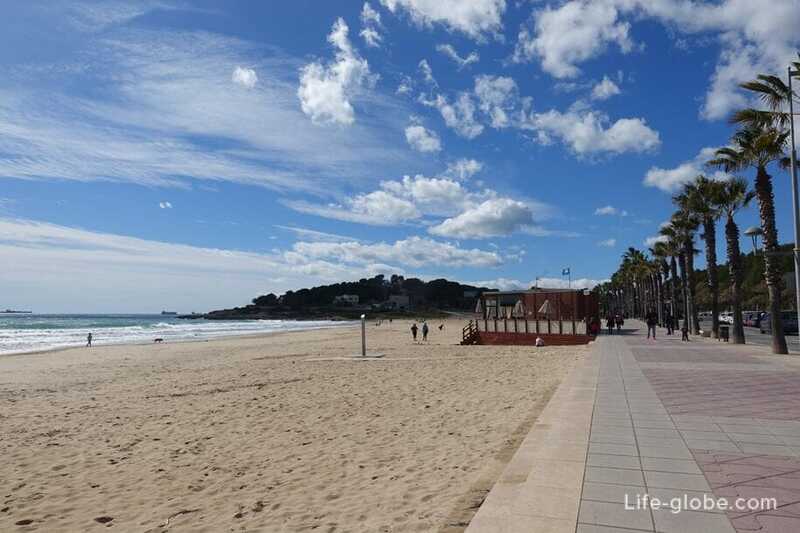 The beach is located in the Eastern part of the coast of Tarragona, a distance of 1.7 kilometers from the Balcony of the Mediterranean and the historic city center and 2.5 kilometers from the seaport of Tarragona. 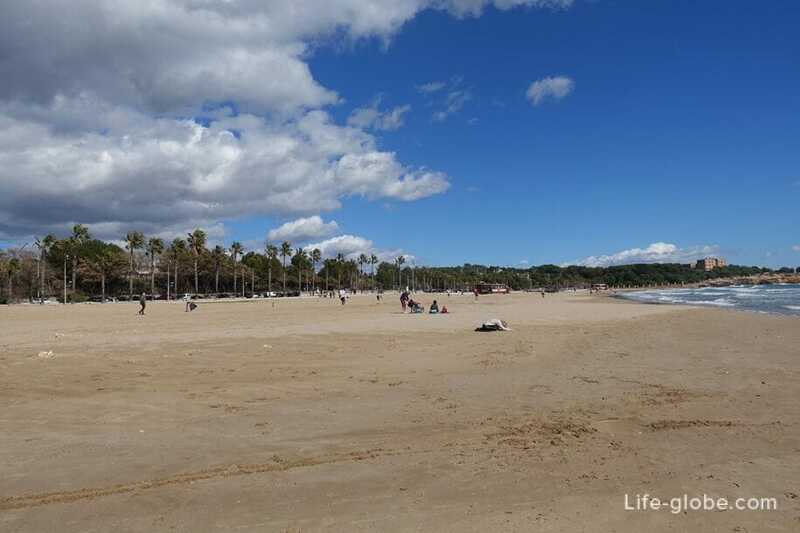 The beach is within walking distance or easily reached by public bus line 8, bus stop is located along the beach. Removing a little from the beach there are bus lines 11, 12, 13 and 73. The 3-star Nuria is just 200 metres from Arrabassada beach. It offers free Wi-Fi. 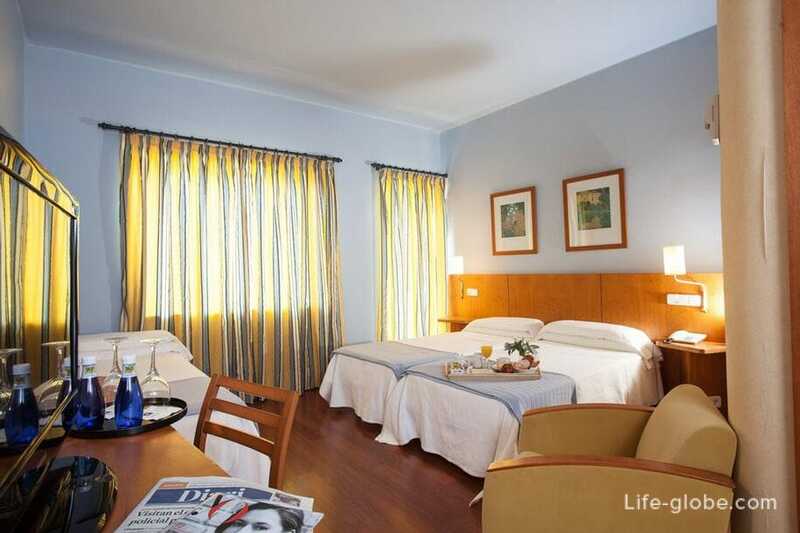 The rooms are modern and stylish with wooden floors and white walls. Each room has a flat-screen satellite TV, safety Deposit box, air conditioning, a balcony and a private bathroom. Some rooms offer sea views. There 2- 3- 4-local and family rooms. In some room rates include Breakfast. Breakfast can be purchased for a fee. 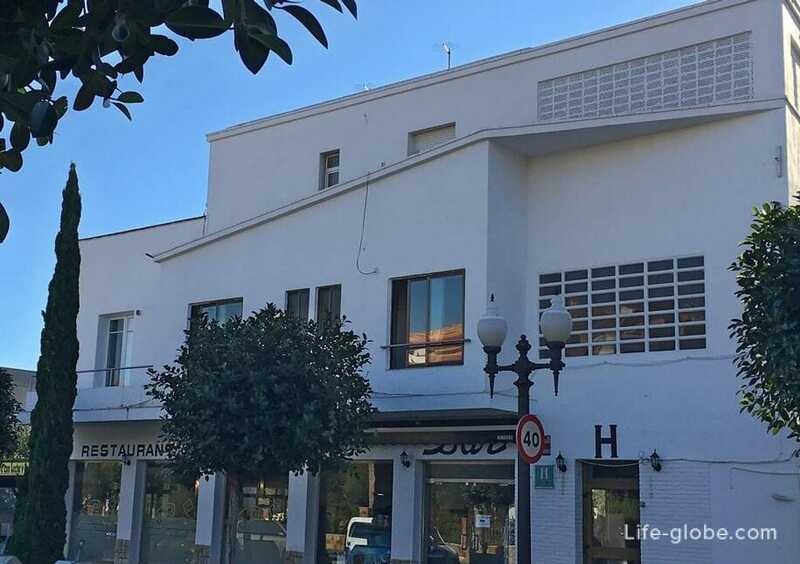 The Nuria hotel has a restaurant, which serves Mediterranean and local cuisine and a variety of wines. 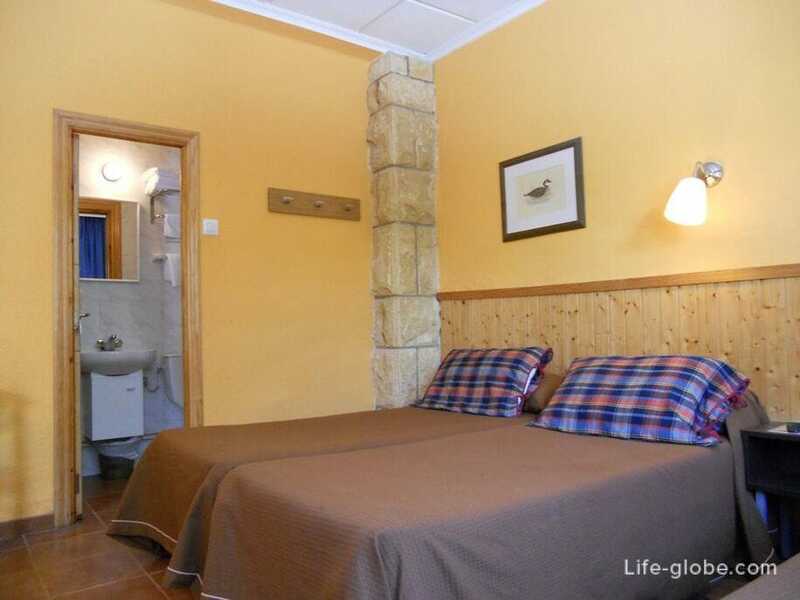 Hostal El Callejon. It offers free Wi-Fi and free Parking on site. All rooms are equipped with heating and air conditioning, a TV and an EN Suite bathroom with a shower. There 2- 3- 4-local (family) rooms. 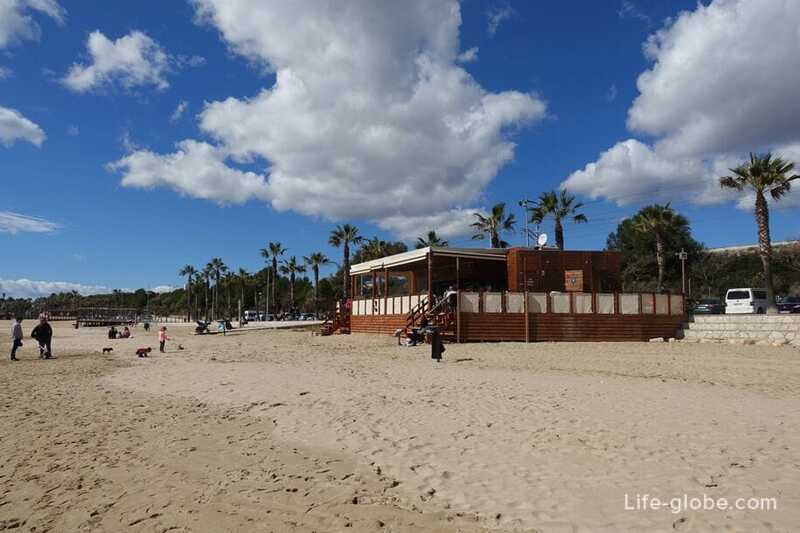 Avi Toful hotel with bar and restaurant is a 3-minute walk from the Plage de Arrabassada. Each room includes a wardrobe and a TV. The hotel serves a Breakfast menu. Apartment Blue Tree. It offers a seasonal outdoor pool and a garden. 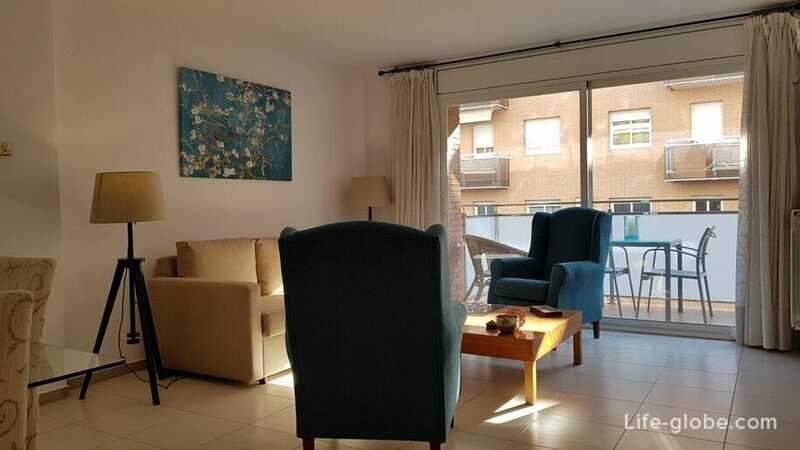 As well as free Wi-Fi, a fully equipped kitchen and a balcony. The apartments feature a Spa bath. Activities in the surroundings include Hiking. 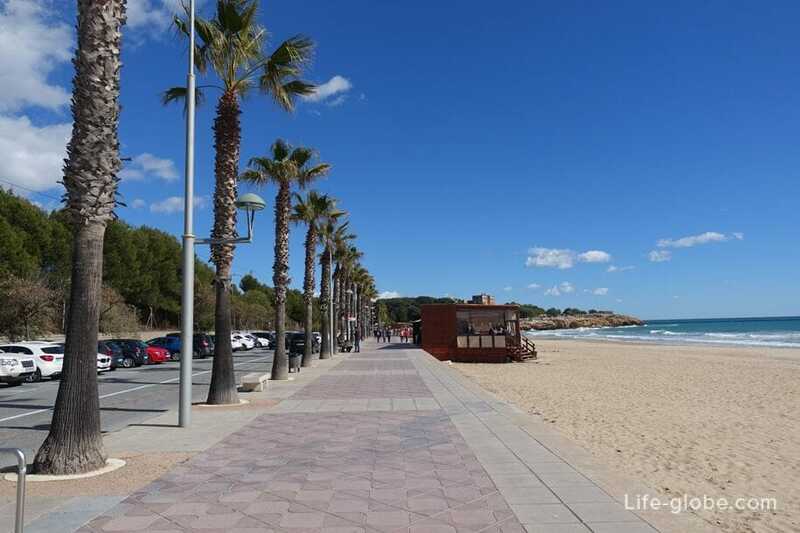 All accommodation in Tarragona, including near l'Arrabassada beach, you can view and book here.